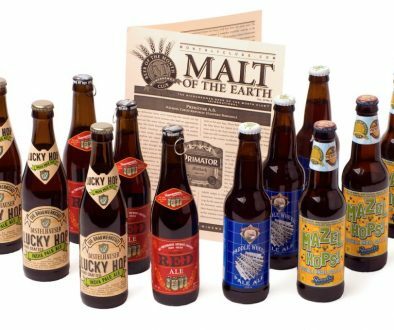 For years, we’ve all read the rave reviews on Stone Imperial Russian Stout Aged in Bourbon Barrels, but aren’t able to get our hands on this amazing beer. 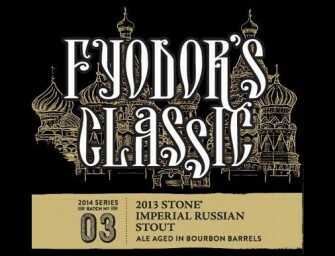 Well Stone Brewing Co. has quietly released bottles of the 2013 Vintage of Imperial Russian Stout aged in Bourbon Barrels, and has named it Fyodor’s Classic. 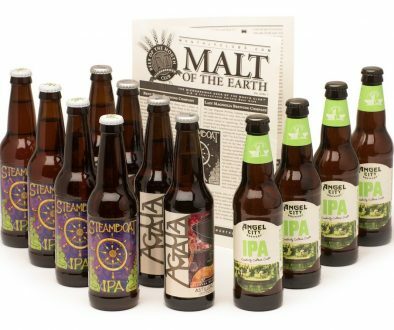 We’ve teamed up with our friends at InsideTheCellar.com to have this shipped right to your door.